Snacks and treats are often given to animals prior to and following veterinary operations in order to reward the patient for his behaviour, to gain his trust and to take away his fear of the veterinarian. 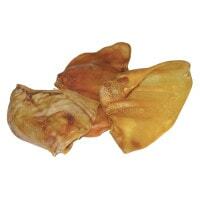 Here, we offer you an assortment of healthy snacks and treats for dogs and horses. 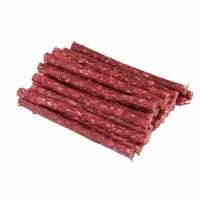 Dog trainers and veterinarians can order healthy treats for dogs here: choose from chew sticks, pigs' ears and much more! Looking for tasty treats for horses? Buy treats in flavours such as strawberry, banana and apple here! 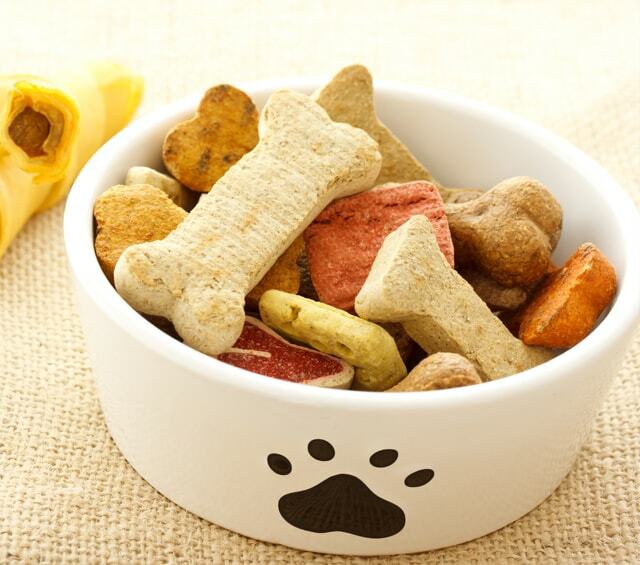 There is a variety of animal snacks and treats available that are not only tasty, but also healthy. A trip to the vet is an enormously stressful situation for many pets. The animals find themselves in a foreign environment and perceive many new sensations. In order to reduce this stress, build trust and make the patient's stay in the veterinary clinic as comfortable as possible, the patients are first eased into the situation with treats. This makes the first contact with the animal a positive experience, reducing stress. In our online shop, you will find high-quality horse and dog treats with various flavours and in various pack sizes. 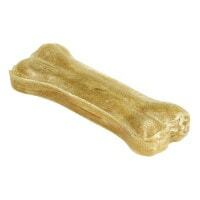 Bones and other tasty snacks are great for competing dogs occupied during longer stays in the vet clinic. 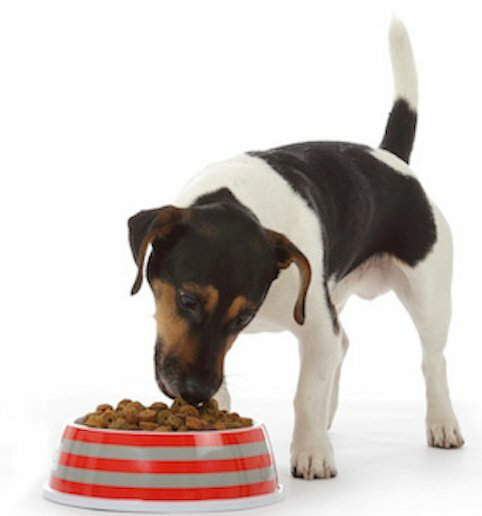 Dog treats can even be used for maintaining health and helping with weight loss. 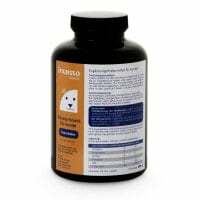 The intesto.canine Fibre Tablets balance the dog's fibre level, regulate digestion and provide a long-term feeling of being full. Explore our high-quality dog treats for puppies and adult dogs–available in various pack sizes and flavours. In order to reward and calm horses prior to treatments and examinations, they are given treats. 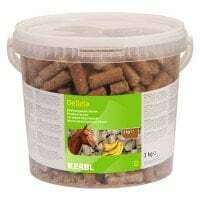 The horse treats from Kerbl are particularly rich in vitamins and minerals, representing a healthy version of horse snacks. The treats are available in the flavours banana, strawberry and apple. 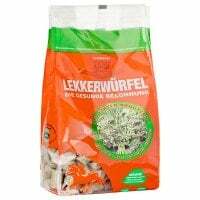 In our online shop, you will find tasty animal snacks and treats made of high-quality ingredients to serve as a healthy reward for dogs and horses. Whether you are looking for rawhide strips, pig's ears or poultry and fruit treats, you will find snacks for every taste. Do you have questions about our products or are you looking for a specific treat? Our customer service can help you ba email, chat or telephone.